HK based toy manufacturer ThreeZero has released this teaser image giving us a look at some of their upcoming product and works in progress. 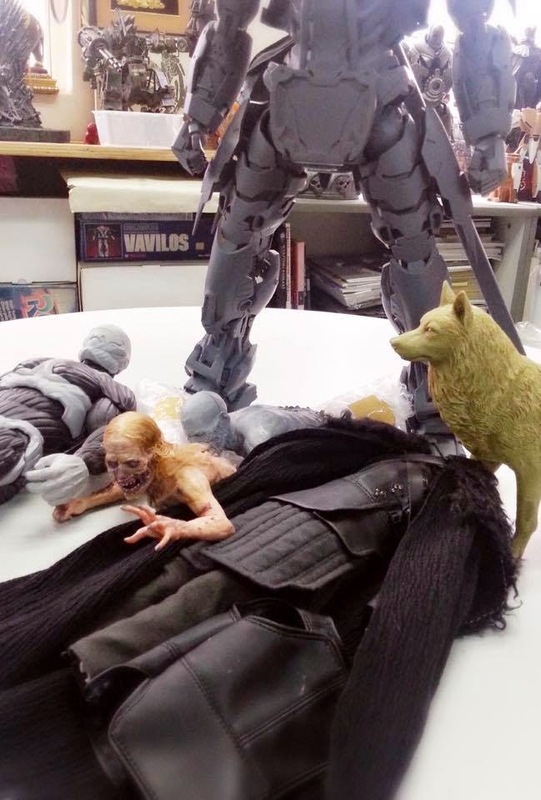 Here we can see a figure from the video game Crysis, the "bicycle girl" zombie from the first episode of the Walking Dead, along with the third figure from their Game of Thrones line-- Jon Snow and his direwolf Ghost! 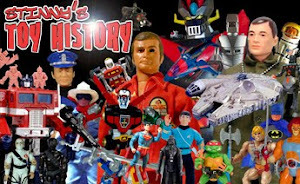 What's also unknown is when we'll see the human characters from The Walking Dead that ThreeZero teased over a year ago. I don't know about you guys, but I'd certainly like an update as to what's going on with those, too!